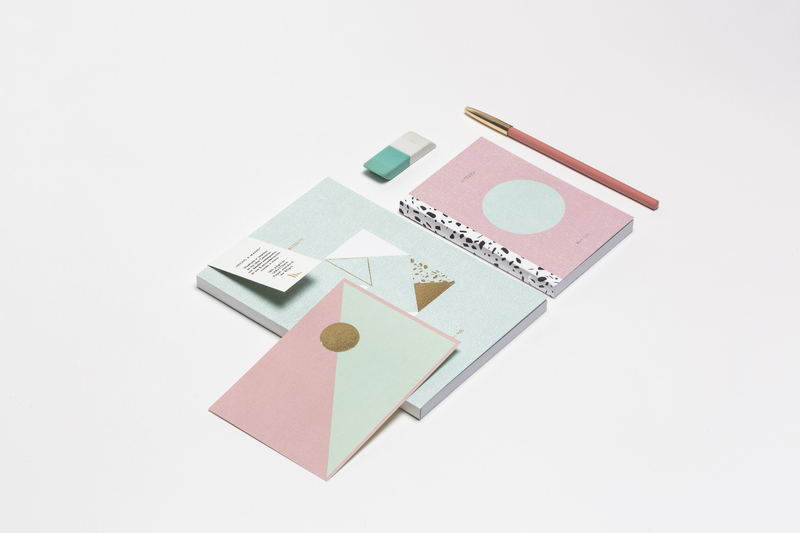 Sparked from the spirit of design and printmaking, the shop has just began in 2016 with small run and limited edition notebooks. 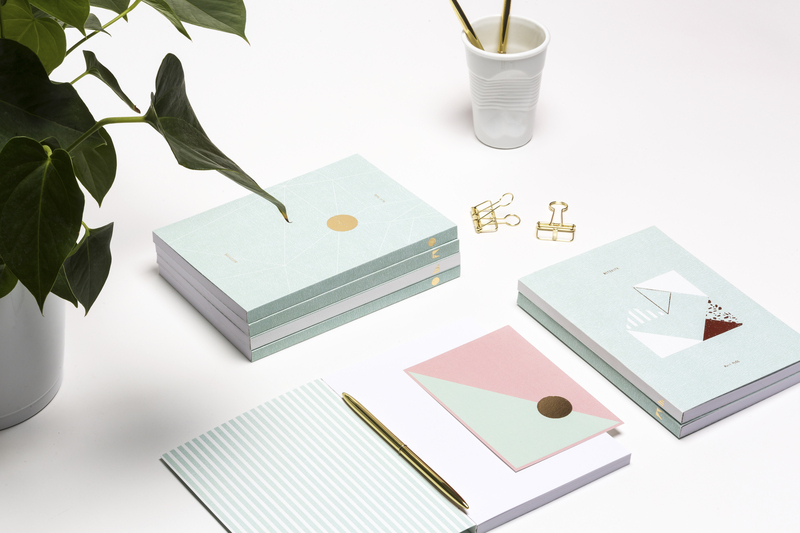 The shop is a playground where design can bring about something beautiful, useful, and playful. 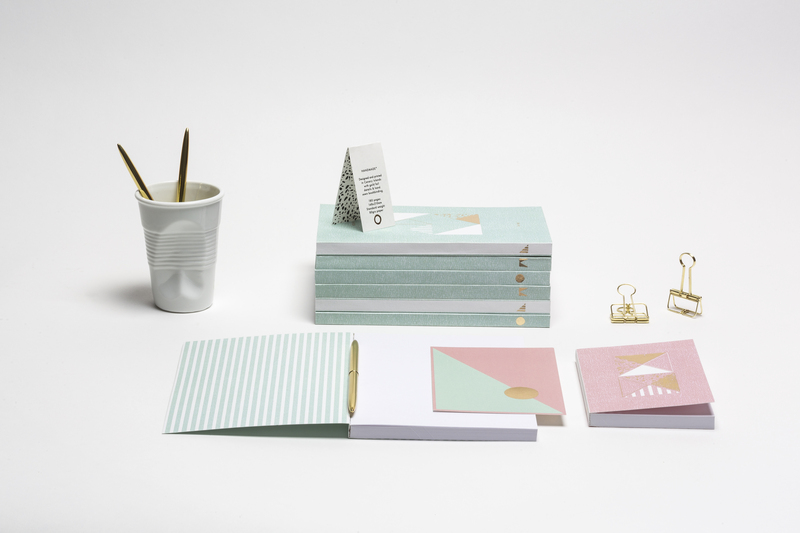 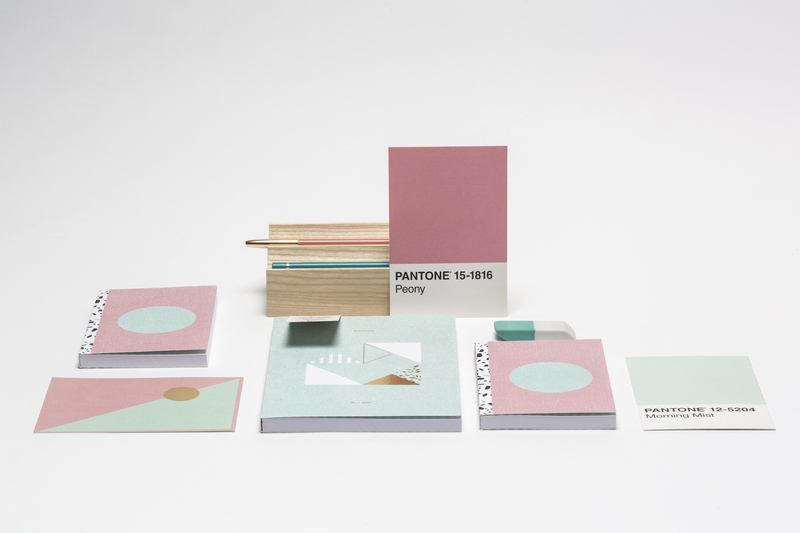 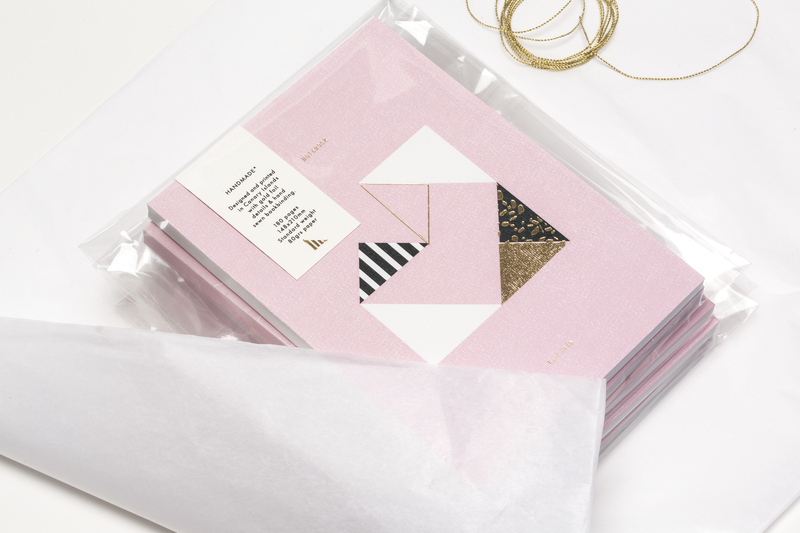 We design, create & deliver beautiful, hand finished collections of original paper products. 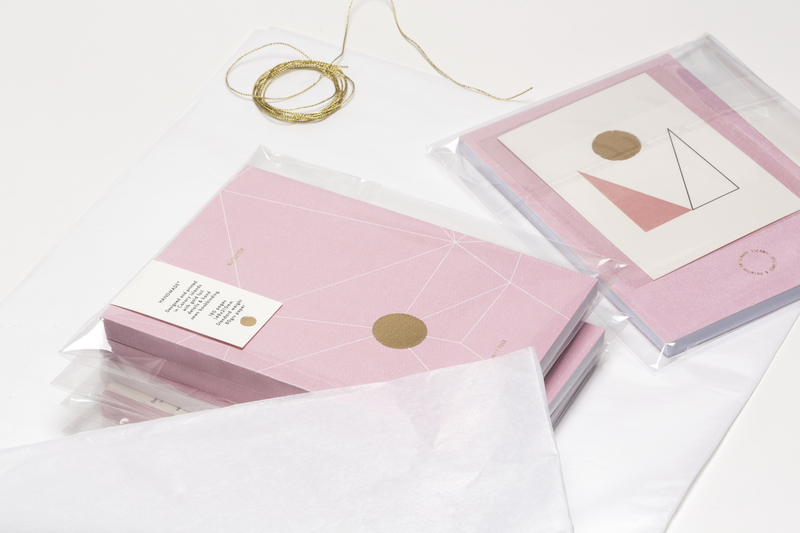 Made in Canary Islands with incredible care and attention at every stage of their journey. 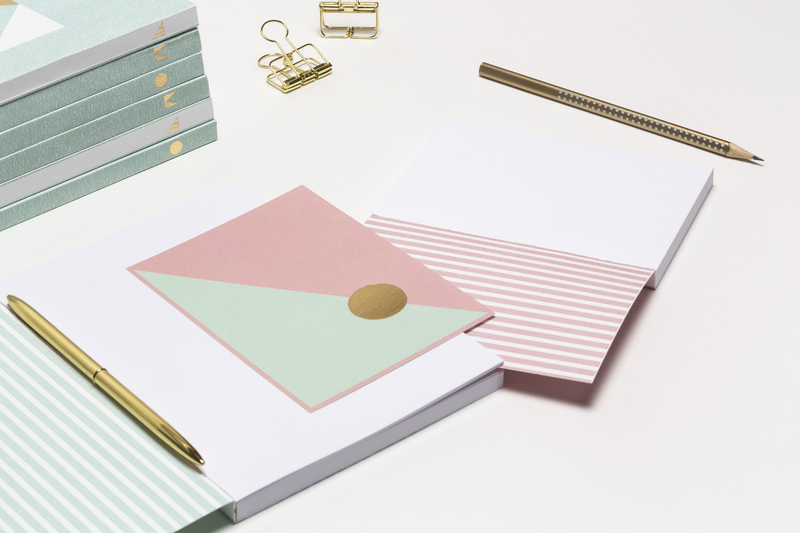 The products are predominantly hand printed using traditional hot stamping machine – the nature of this technique ensures all the notebooks are unique and have a very tangible feel to them.